Plantronics Blackwire C720-M UC Headset - Headsets Direct, Inc. The Plantronics Blackwire C720-M headset connects to your PC and mobile phone – combining the comfort and durability of corded with the freedom and flexibility of wireless. 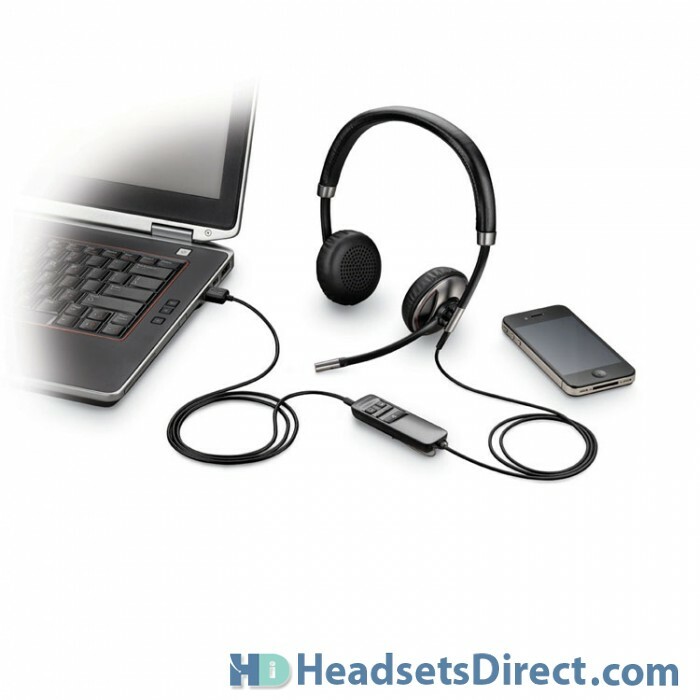 With the Plantronics Blackwire C720-M, you will Experience unprecedented productivity with professional audio quality, call controls at your fingertips and intuitive call management with Smart Sensor™ technology – answer a call by simply putting on the headset, or pause mobile device media playback by taking it off. Easily take mobile calls in the office with the Plantronics Blackwire C720-M or on the road with the detachable cable, up to 10 hours of talk time, ear cushions that fold flat and a durable, portable carrying case – making it the most productive and versatile “corded” headset on the market. 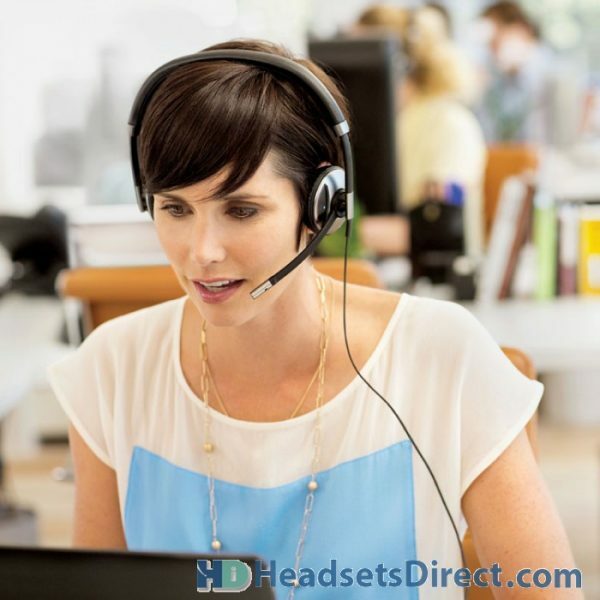 The Plantronics Blackwire C720-M headset connects to your PC and mobile phone – combining the comfort and durability of corded with the freedom and flexibility of wireless. 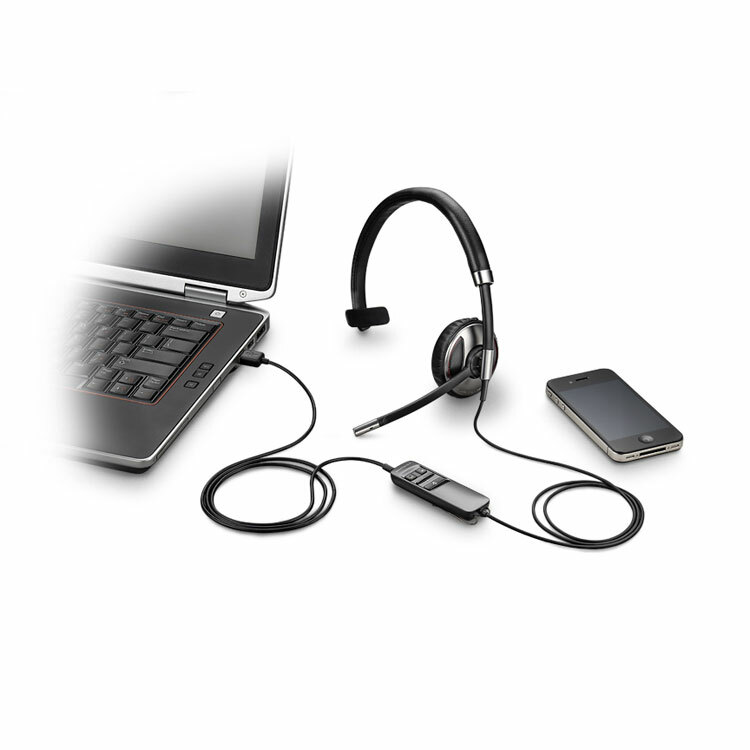 With the Blackwire C720-M, you will Experience unprecedented productivity with professional audio quality, call controls at your fingertips and intuitive call management with Smart Sensor™ technology – answer a call by simply putting on the headset, or pause mobile device media playback by taking it off. 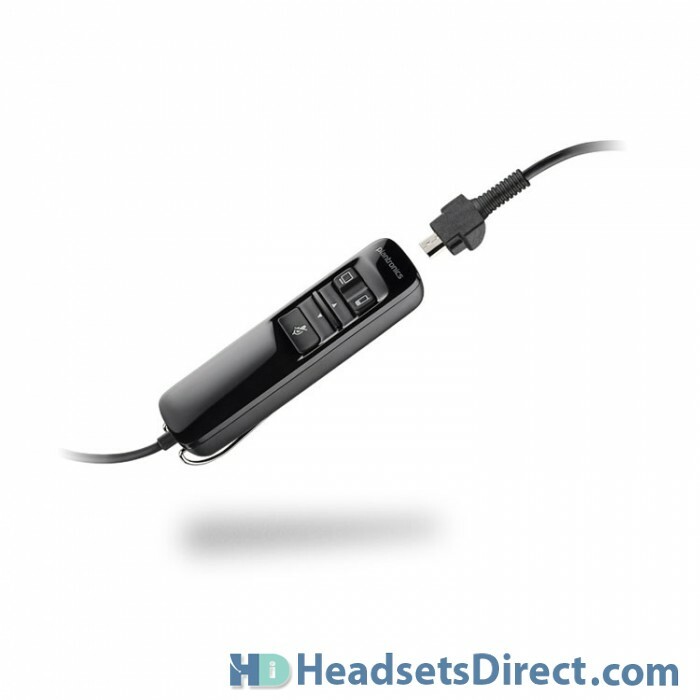 Easily take mobile calls in the office with the Plantronics Blackwire C720-M or on the road with the detachable cable, up to 10 hours of talk time, ear cushions that fold flat and a durable, portable carrying case – making it the most productive and versatile “corded” headset on the market. 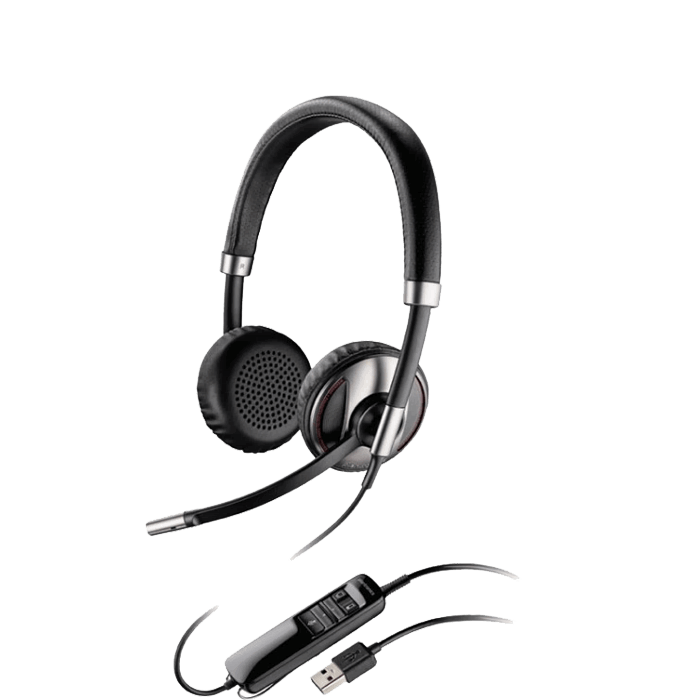 The Plantronics Blackwire C720-M UC headset connects to your PC and mobile phone – combining the comfort and durability of corded with the freedom and flexibility of wireless. 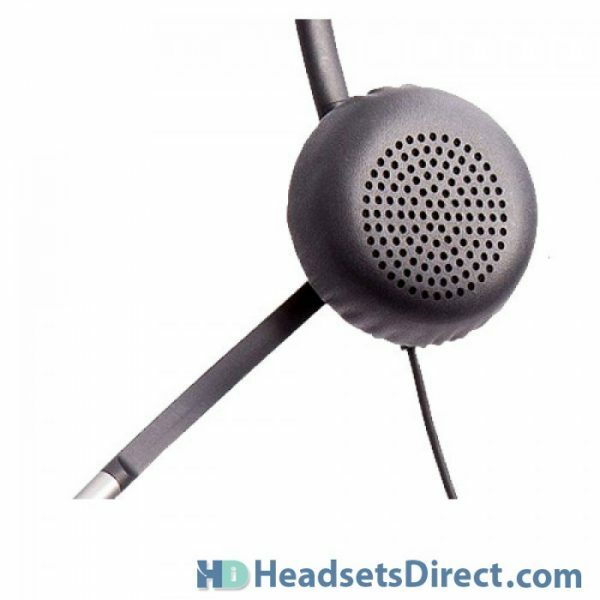 Ideal for knowledge workers who need a seamless solution for managing calls on their PC, mobile phone or tablet, the Plantronics Blackwire C720-M UC headset is the most integrated, premium headset for UC. 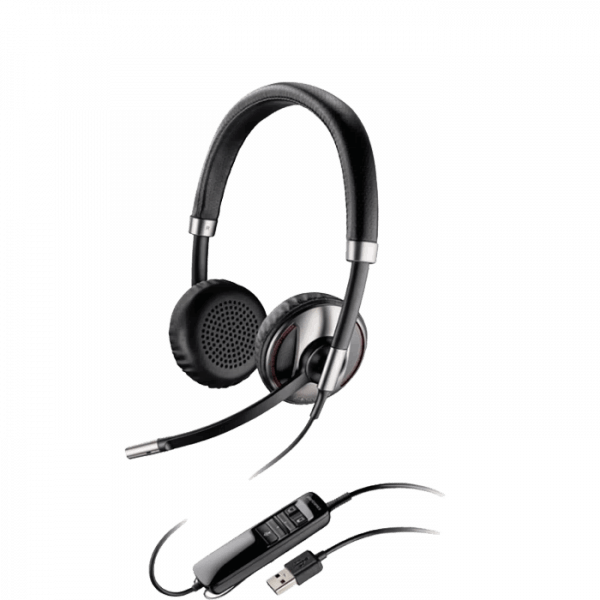 Experience industry-first Smart Sensor™ technology that lets you answer a call by simply putting on the Blackwire C720-M headset, or pause mobile device media playback by taking it off – making it the most productive and versatile “corded” headset on the market. Offering PC wideband, noise-canceling microphone and hi-fi stereo sound, the Blackwire C720-M headset provides a truly outstanding audio experience – making it ideal for conference calls, webinars, listening to music and other multi-media. The Dynamic EQ feature optimizes your voice quality when on calls and automatically adjusts the EQ settings when you’re listening to music or multi-media. Integrated A2DP lets you listen to streaming media from your mobile device, including your favorite songs, podcasts and more. 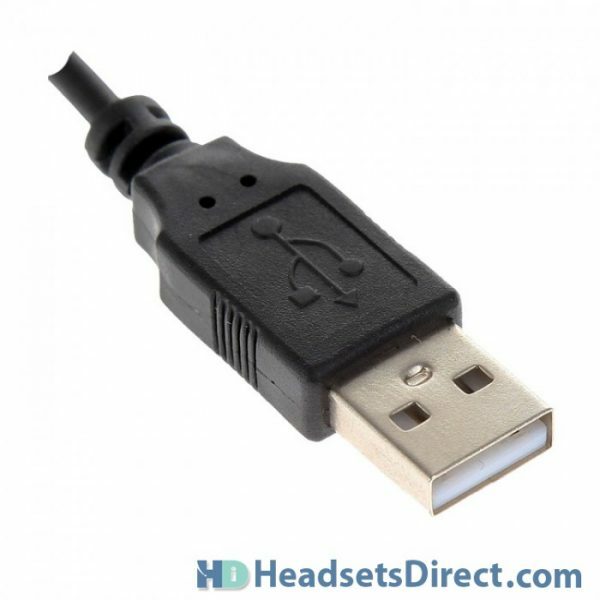 Ideal for those who need a seamless solution for managing calls on their PC, mobile phone or tablet, the Blackwire C720-M headset goes beyond providing outstanding PC audio quality, allowing you to take your mobile calls with you! A detachable cable and integrated clothing clip provide in-office mobility with up to 10 hours of talk time. 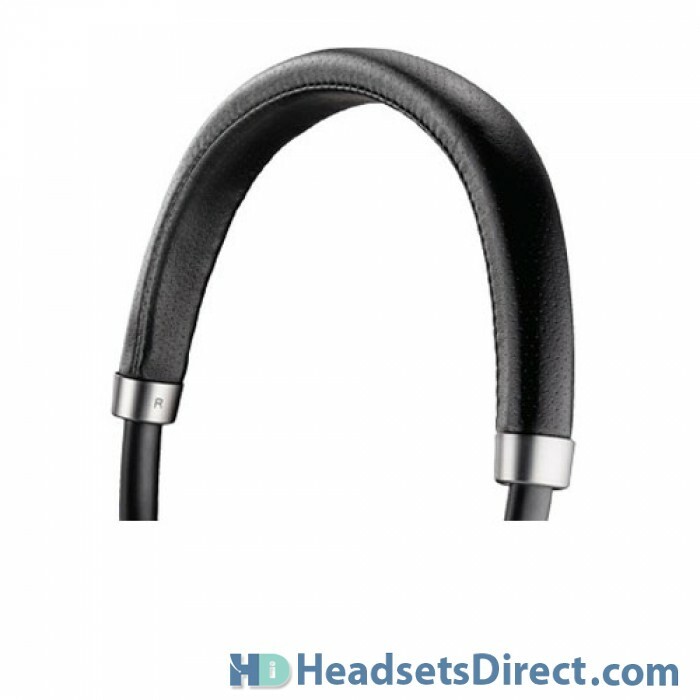 The Blackwire C720-M headset also features ear cushions that fold flat for storage in the durable, portable carrying case – great for when you want to take the headset on the road. Smart Sensor™ technology lets you answer a call by simply putting on the C720-M headset. 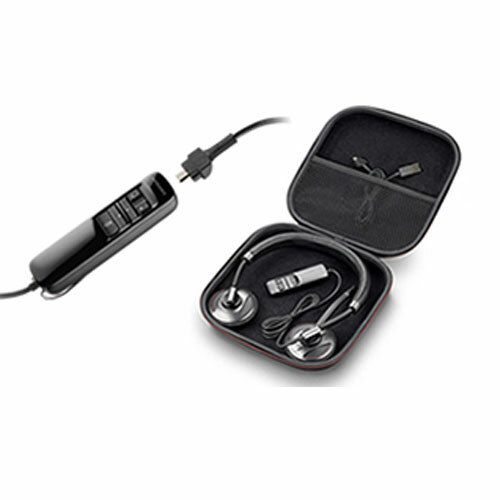 Lights on the C720-M ear pad let colleagues know when you’re on a call.